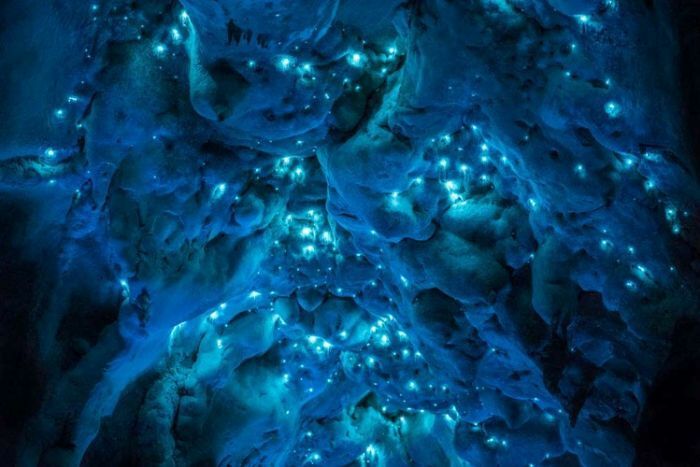 Glow worms living in New Zealand caves were captured on film by photographer Joseph Michael in a series called the Luminosity project. Now how pretty is that, just need a bride or groom in front of it, what a great back drop that would make. Any takers wanna head out to New Zealand. A little closer to home, how about a new hair cut for the next wedding you are attending. Check out the Huffington Post video on some new styles if you are in the gown or guest. Being bald leaves me free of this worry.